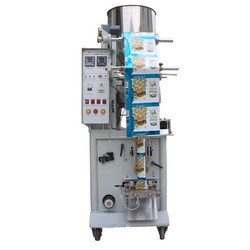 Prominent & Leading Manufacturer from Noida, we offer paste sealing machine, paste filling machine, cheese ball puff extruder, puff food extruder, corn curl extruder and inflating corn snacks extruder. 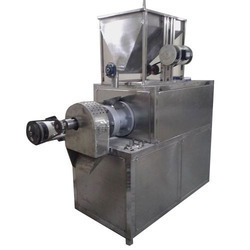 We manufacture and exporters of Corn Puff Making Machine at Industry Competitive Prices. 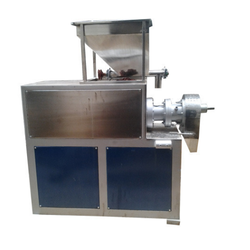 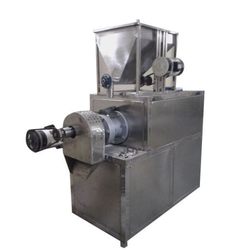 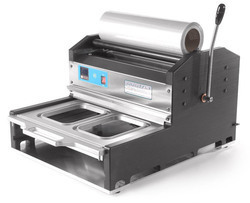 Features: For direct expanded snacks Continues cooking food extruder Specially design with main bearing housing fitted with good make bearing The main structure is made by mild steel tube frame with feeding screw Screw and barrels and made of alloy steel die head bolts and nuts are of high tension. 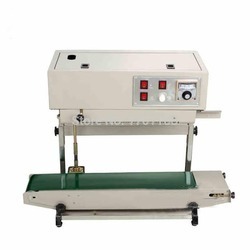 Being pioneers in the industry, we are engaged in offering huge collection of ray Counware Type Packaging Machine. 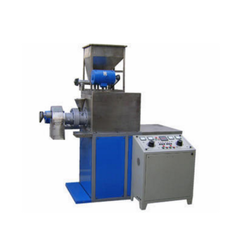 Being pioneers in the industry, we are engaged in offering huge collection of Conveyer Type Packing Machines. 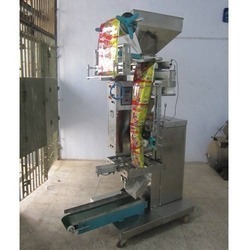 Being pioneers in the industry, we are engaged in offering huge collection of Load Shell Automatic Chips Packing Machine. 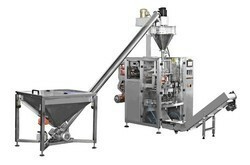 Being pioneers in the industry, we are engaged in offering huge collection of Weight System Packing Machines. 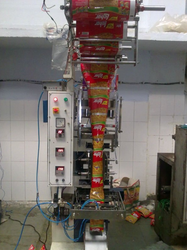 Being pioneers in the industry, we are engaged in offering huge collection of Dip Dip Tea Bag Packing Machine. 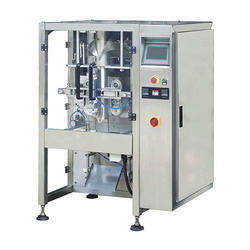 Being pioneers in the industry, we are engaged in offering huge collection of Shell Packaging Machines. 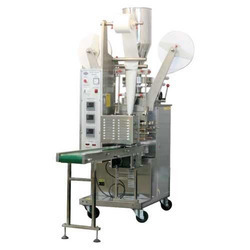 Pouch Length 2"-4", 10"-12", 4"-6", 8"-10", 6"-8"
Being pioneers in the industry, we are engaged in offering huge collection of Mouth Freshner Packing Machine. 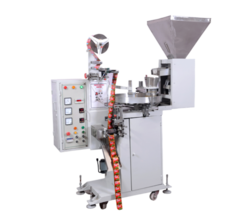 Being pioneers in the industry, we are engaged in offering huge collection of Tea Bag Pouch Packing Machines. 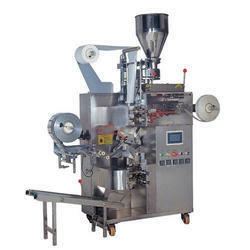 Being pioneers in the industry, we are engaged in offering huge collection of Spice Packing Machines.